As the UK’s leading Jewellery and Watch retailer Signet was looking for a partner who could handle the daily customs requirements of its business and UKCS successfully transitioned from our previous supplier seamlessly. We have found UKCS to be extremely knowledgeable, professional and supportive of Signet throughout this year, providing us with all the data we require and going above and beyond to support our import requirements. 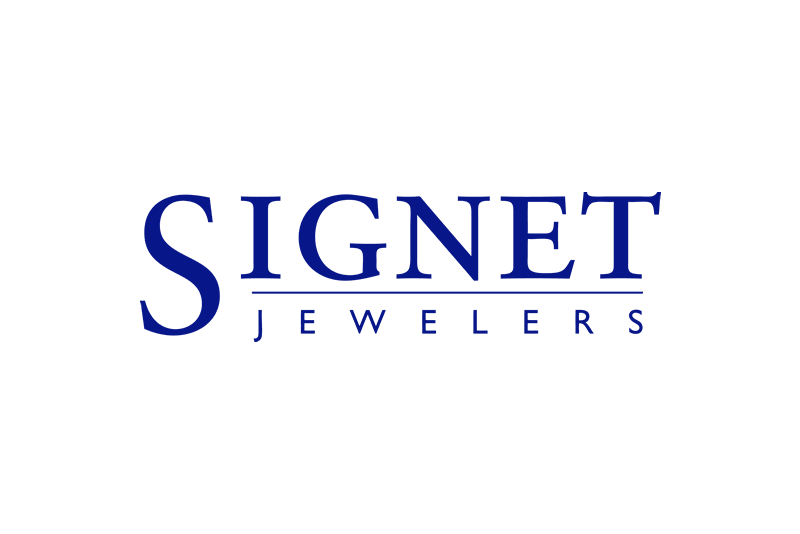 Signet places a great importance on its working relationships with its strategic partners and based upon the successes to date, both parties are looking further ahead at strengthening the commitment between ourselves, and leveraging the relationship beyond its current framework.